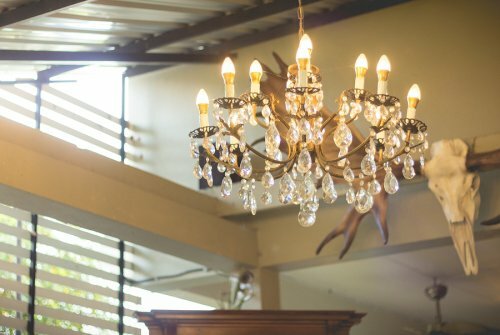 Are you on the hunt for new light fixtures in San Jose that will improve the look of your home while blending in with your classic décor? If so, then consider installing wall sconces . These elegant and traditional light fixtures can be used to illuminate and enhance your home’s interiors in several ways. Do you have a piece of artwork or a large mirror in your home that seems like it’s missing something? 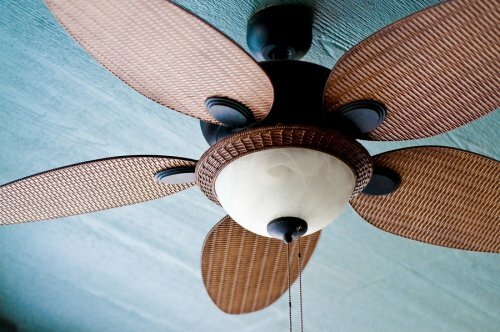 If so, then consider installing a wall sconce on either side of the piece both to frame it and to light up the area. Wall sconces also look great on their own and even better in groupings. Consider stair stepping 2 or 3 of these decorative elements on a wall near a sitting area or desk to add a classic feel, beautiful décor, and additional lighting to the space. 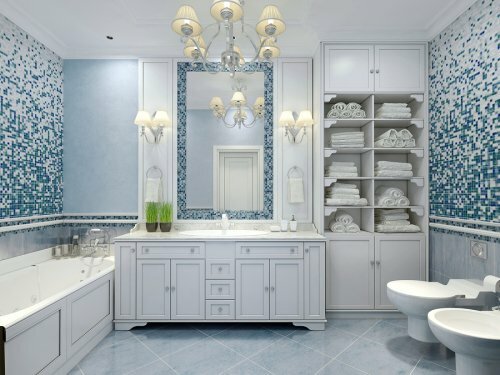 Finally, many people like to create a comforting and relaxing atmosphere in their bathrooms. To help achieve this, consider installing wall sconces over a bathtub or next to a vanity mirror to enhance the look of the room and add soft lighting to the space. What Happens at the Wright Lighting Light Lab? When you are planning a kitchen renovation for your home, it is crucial to choose new lighting that accentuates the quality and natural beauty of your countertop and flooring materials. 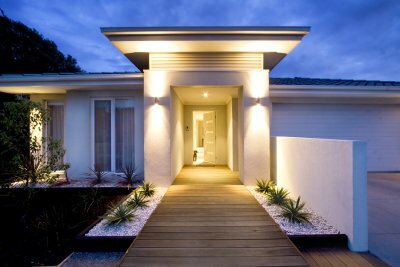 If you are considering a LED lighting installation near San Jose, you may want to consider making a trip down to the Wright Lighting Light Lab . 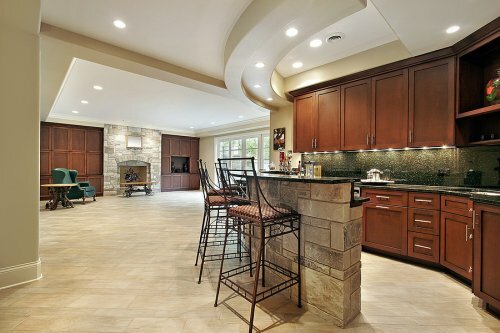 At our Light Lab, we can demonstrate the performance and beauty that LED bulbs can provide for your kitchen space. When you pay a visit to our Light Lab, our LED lighting specialists will be able to demonstrate the performance of different styles of LED lights. For example, we can show you how the intensity and color of different types of light bulbs can dramatically change the appearance of your countertops. Additionally, we will also be there to answer your questions about color retention, dimming, and efficiency. If you would like to witness the benefits of LED lights for yourself, be sure to plan a trip to our Light Lab in San Jose. As the summer months come to an end and the weather starts cooling down, you may want to think about switching your log fireplace to a gas fireplace . A gas fireplace can provide you with terrific safety and efficiency, while also helping you to heat your home. 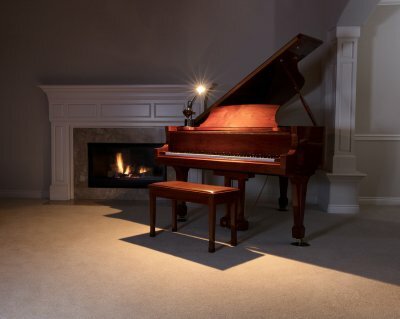 With assistance from a company that offers gas to log conversions in San Jose, you will be able to install a quality gas fireplace in your home. After you have converted your fireplace, you will be able to enjoy comfort and warmth with the flip of a switch. Read on for an overview of the benefits of heat from gas fireplaces. Easy operation is one of the top benefits that gas fireplaces have to offer you. 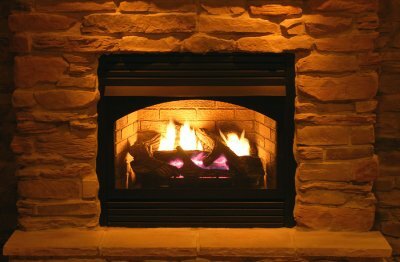 When you install a gas fireplace, you will be able to switch your fireplace on, rather than using logs to build a conventional fire. Since gas fireplaces require no burning of wood, they will also not require you to sweep up ashes or maintain a supply of firewood during the coldest months of the year. Another fantastic benefit of gas fireplaces is their terrific safety. Unlike a conventional fireplace, which will require you to attend to open flames, gas fireplaces are completely contained behind a secure panel of glass. When your technician installs your gas fireplace, he will also include a vent that is designed to safely eliminate any exhaust. If you are seeking a fireplace solution that will provide you with total peace of mind, a gas fireplace may be the appropriate choice for your home. With a new gas fireplace, you can also provide your living space with a style makeover. Gas fireplaces are available in a variety of models that will match or enhance your home’s interior style and décor. 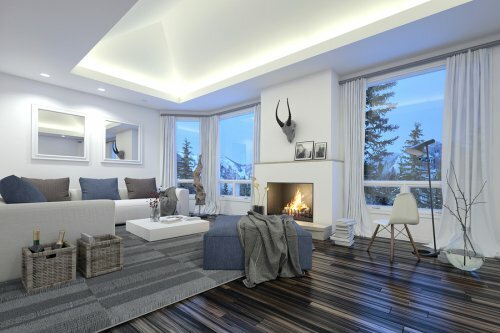 Whether you have a contemporary and modern decorating scheme, or are seeking a classic and elegant look, you are sure to find the right style for your home with a gas fireplace.